Actple is company which works as online electronic distribution business superstore. Actple is selling high quality electronics and accessories, offering them to customers at the most competitive prices, therefore they are recognized for their competitive prices, comprehensive products and efficient service. They are buying products directly from reputable manufacturers and passing their savings along to costumers. The main products they are specialized in are computer accessories, wireless electronics accessories, networking accessories, home and outdoor accessories, health and beauty accessories, pet accessories, game accessories, ect. All of their products have FCC, ROHS and CE certifications. Actple Basketball Strengthen Knee Pad can be used in sports such as basketball for protecting knees against injuries, for example, bruises, bumps and abrasions, which are caused by different impacts during basketball trainings and games. 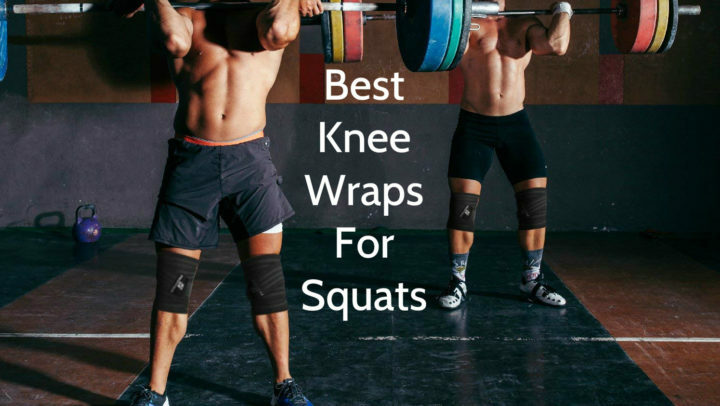 As manufacturers have determined, these knee pads can be used not only in basketball, but in sports such as football, baseball, cycling and golf as well. 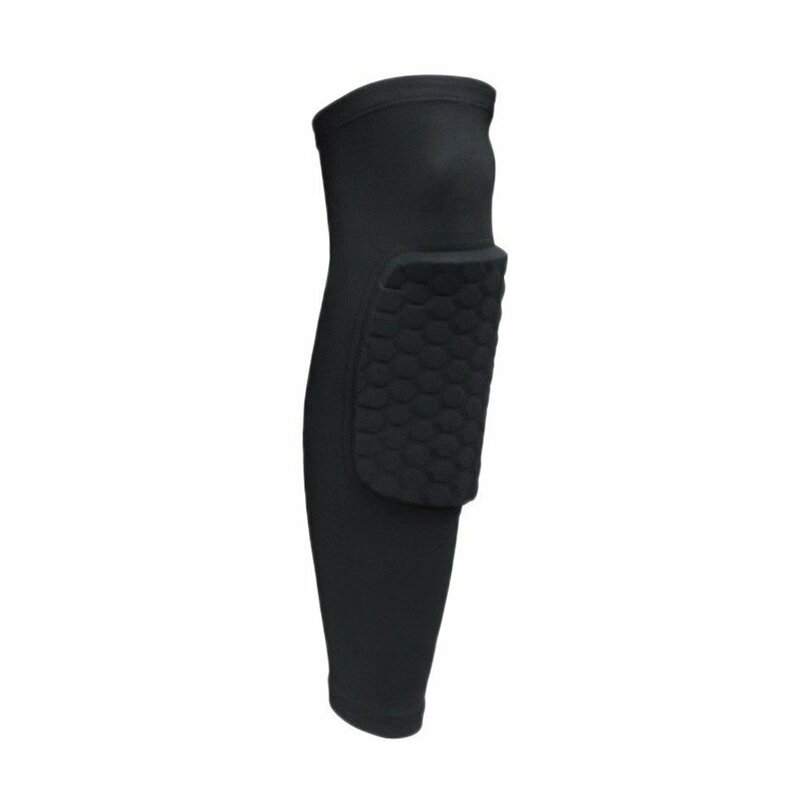 This basketball knee pad has padding which is made of honeycomb design, separately placed pads which ensure better conformation to joints and so the superior flexibility and comfort too. It has anti-slip band which prevents slipping down, therefore sportsmen can feel safe and comfortable, and can focus on the game instead of discomfort caused by slipping sleeves. 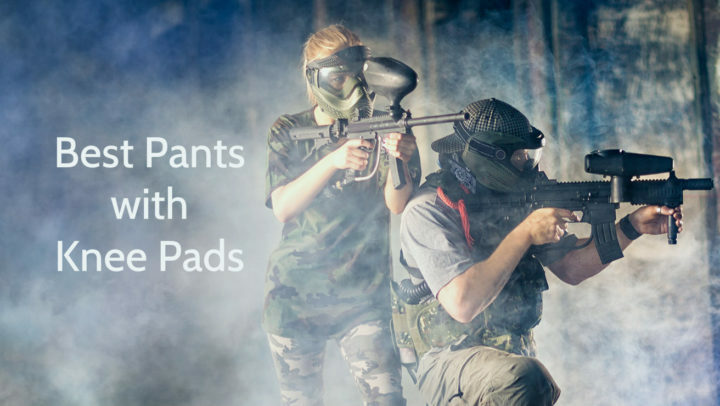 Despite the fact, this pad is made of synthetic polyester, it is quite breathable, so the sweat can be expelled from it, leaving its wearer cool and dry. This product is made of high quality elastic and soft polyester fabric which provides its elasticity and comfort. As mentioned, this basketball knee pad is available in black, white, red and blue colors. Actple Basketball Strengthen Knee Pad has padding made of honeycomb design pads which gives it interesting and stylish look. This product is available in four different sizes – S, M, L, XL. To find out, what is your size, measure your knee circumference and follow the table below. This Actple Basketball Strengthen Knee Pad is sleeve type pad which is provided for knee protection against different knees injuries during basketball trainings and games. This product is made of polyester fabric and has black, white, red or blue color. It has four different sizes – S, M, L, XL – and its weight depends on its size. As this basketball knee pad has various sizes, it is suitable both for adults and youngsters. This pad has features such as padding made of honeycomb design pads and anti-slip band inside of it. This product can be washed in washing machine and usually it is sold as single.